As humans, we have clear limitations with our knowledge. But does that really matter when we can google anything at a moment’s notice with our iPhones and computers? Serial entrepreneur Elon Musk, and his latest venture, Neuralink, are betting that these limitations will affect us in the future. 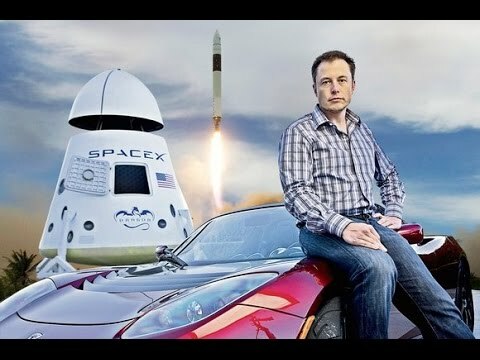 Mars missions and automated vehicles aren’t enough for the founder of Tesla and SpaceX. According to the Wall Street Journal, Musk’s new company, Neuralink, delves into what he calls “neural lace” technology. The neural lace technology will implant tiny brain electrodes that allow the human brain to connect and interact with a computer. There would be no more keyboards, mice, or trackpads. All you would need is your thoughts, and the electrodes will take you from there. Just imagine… Donald Trump would be able to send his 4 a.m. tweets with just a quick thought. In all honesty though, the neural technology would increase the capacity of the human brain; by opening up a pathway to the internet through our thought processes, Neuralink’s technology would become a living and learning part of us. Neuralink won’t be tapping into upgrading human brain power right away. Instead, it will follow a similar business plan to Tesla and SpaceX by exploring the capabilities of the technology before mass release. Musk has his sights set on how neural technology can alleviate dangerous and chronic medical conditions. The company could foreseeably develop technology to help epilepsy and severe depressive disorder by building on existing technologies and practices that use electrodes. 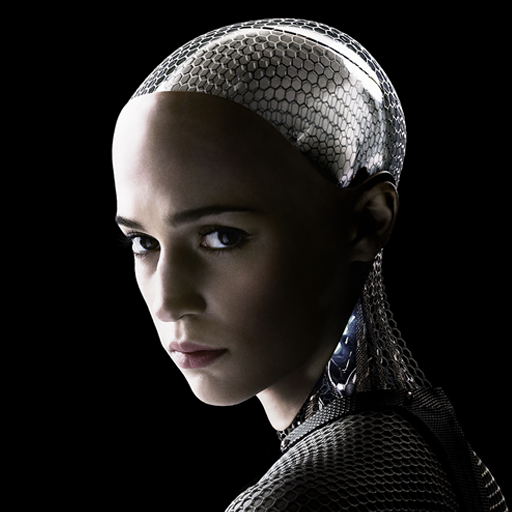 By focusing on these specific areas, the company will have a base to reach its long term goal of human augmentation. 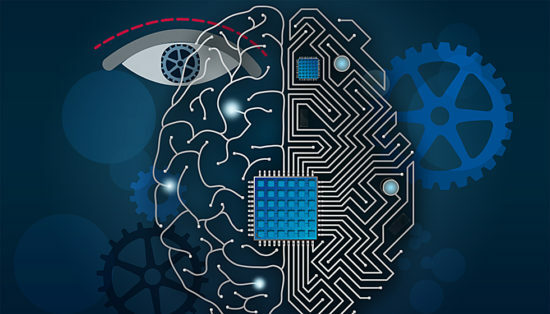 A direct cortical interface with Neuralink technology would consist of creating a layer of artificial intelligence inside the brain. This layer would continue to grow and learn just as your brain does, as it becomes accustomed to your thoughts and behaviors. The end goal would be humans with higher levels of intelligence and functioning.